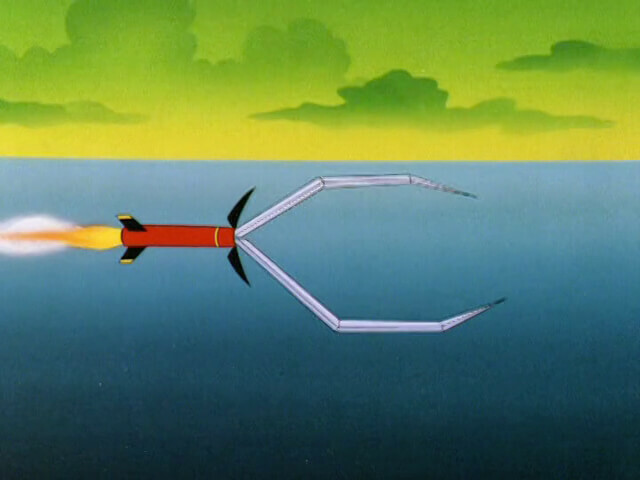 MoreThis armor-piercing missile was used by Razor to penetrate one of Dark Kat’s Black Widow’s legs to allow water dredged from Megakat Park’s lake by earlier fired Mole Missiles into the craft’s vulnerable interior, causing it to short circuit. 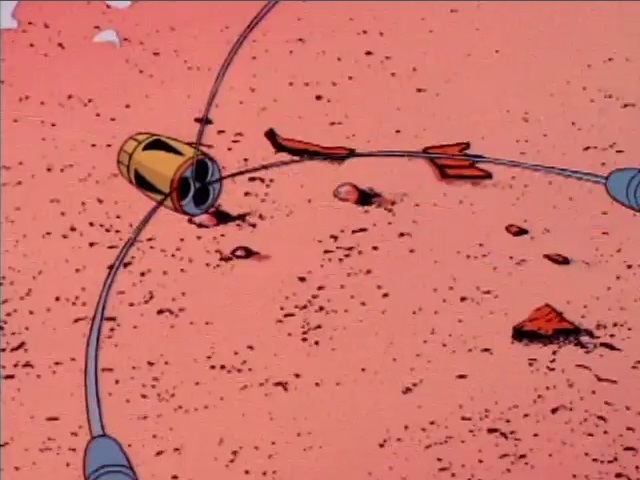 Fired in pairs, their most distinctive features were the high speed drills that inspire their namesake and give them their powerful drilling ability. 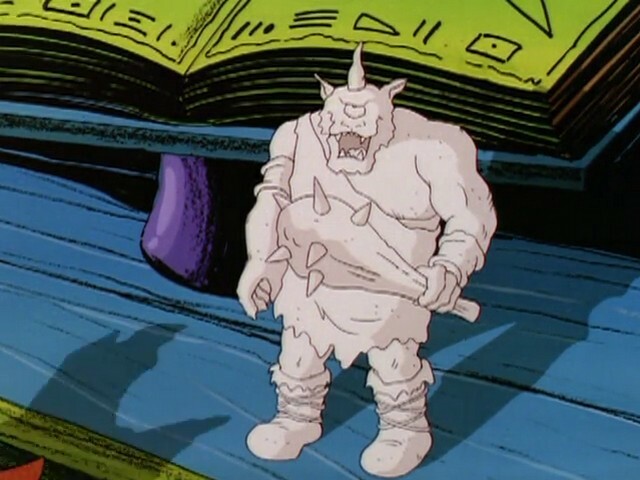 MoreThe Pastmaster mentions this council when he first searches for his Tome of Time at the graveyard shortly after his release. 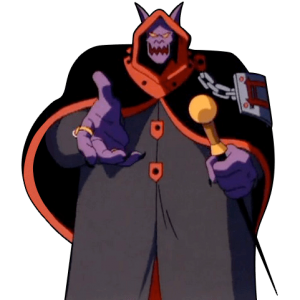 Perhaps it was this council who imprisoned the Pastmaster, but he never stated who exactly it was. 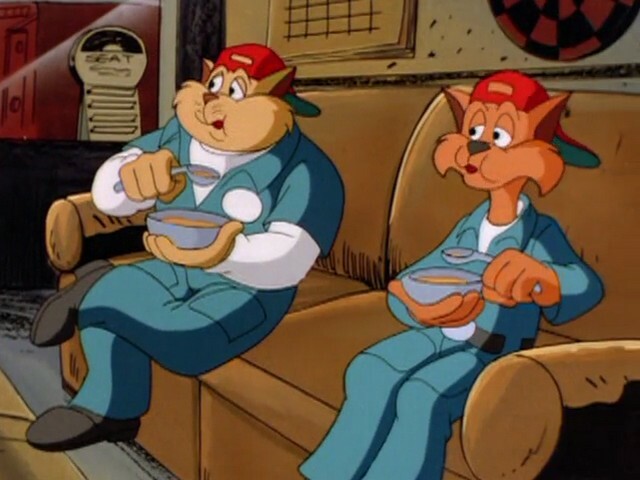 MoreA brand of cereal enjoyed by Chance and Jake. 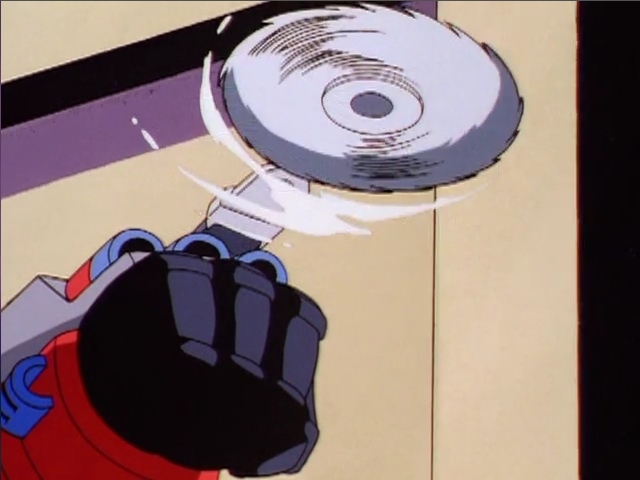 MoreCircular blades that fired from the Glovatrix spin out towards a target to cut through it. 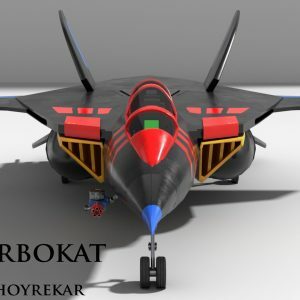 MoreA Glovatrix addition used to launch missiles with a crossbow-like deployment system. 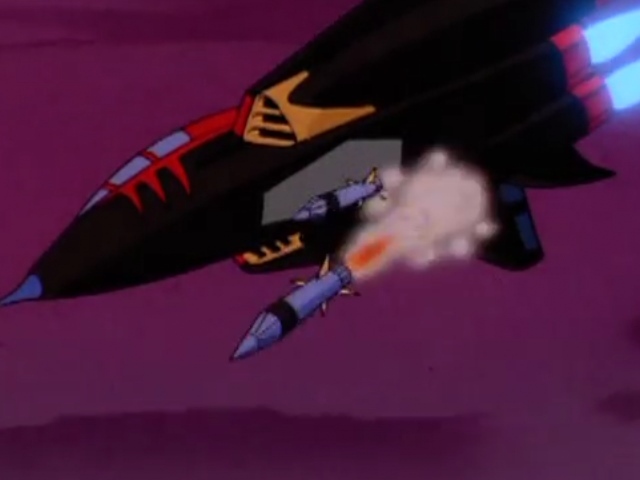 This system allows various missiles to be loaded on-the-fly, and is not restricted by the Glovatrix’s internal capacity. 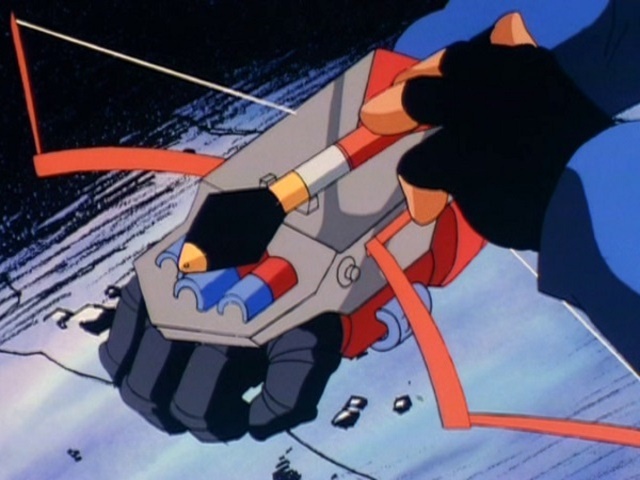 This allows the wearer to use a variety of other missiles carried on their person. 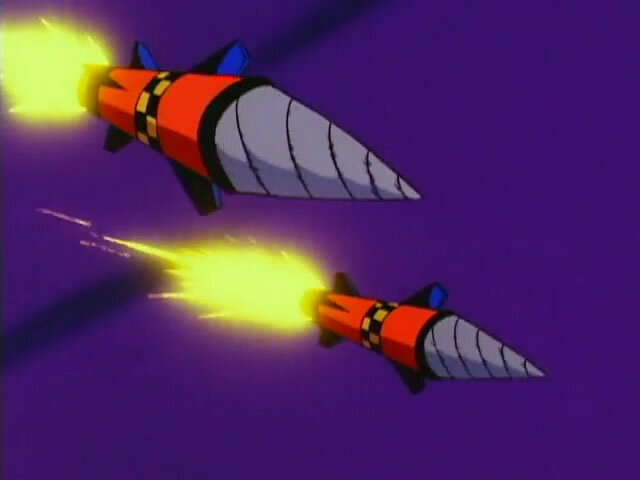 MoreMissiles used by the SWAT Kats that explode on contact. 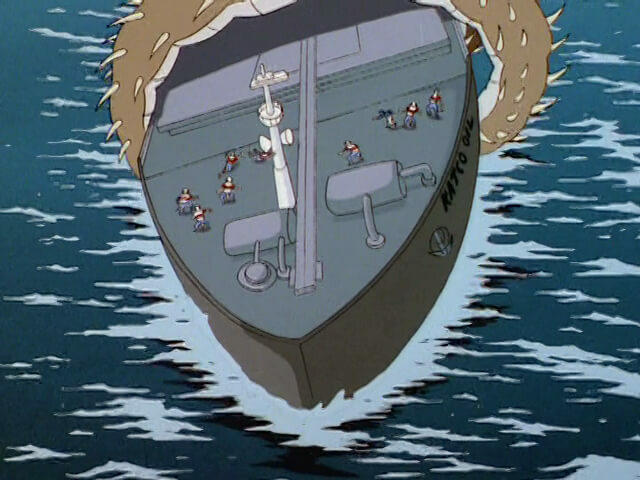 They were used against the Fear Ship without effect, due to its force field. 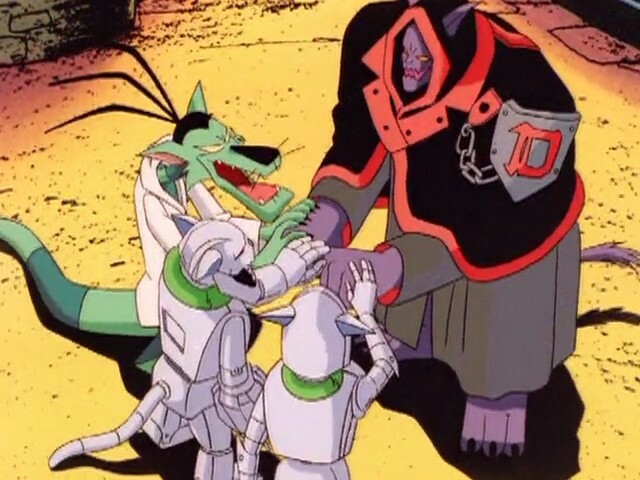 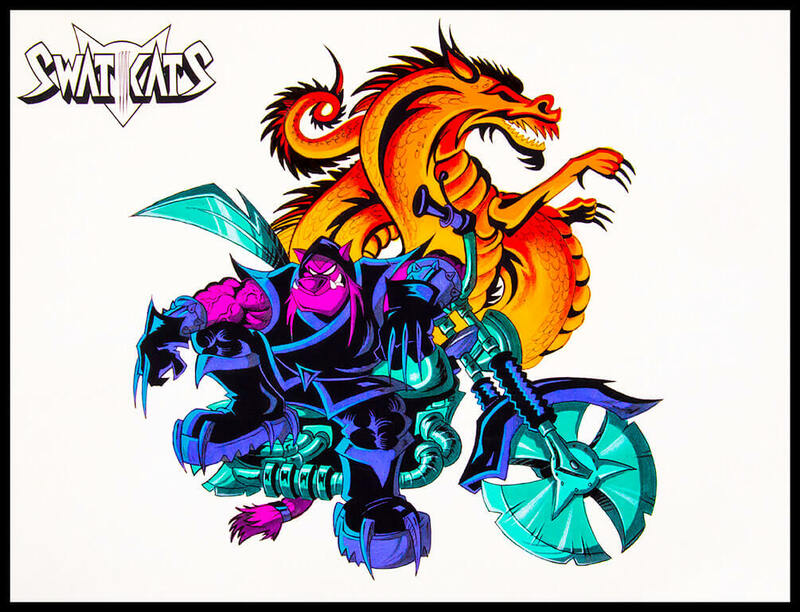 MoreRecovered during a SWATKATS.info exclusive visit to the Tremblay Bros. personal archives, these re-discovered hand-colored concept art pieces detail some very early designs for some of the shows villains. 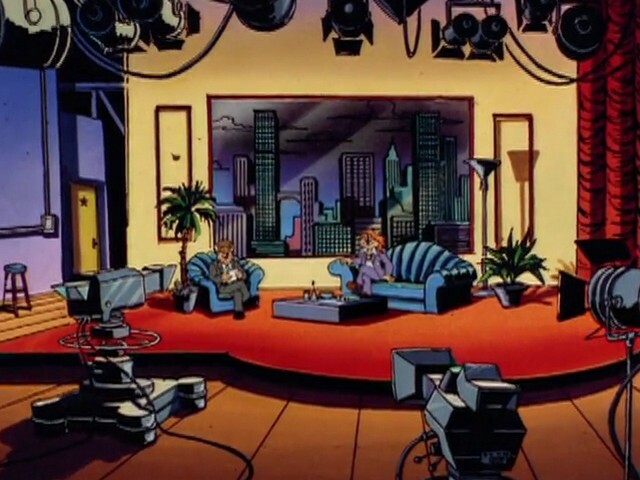 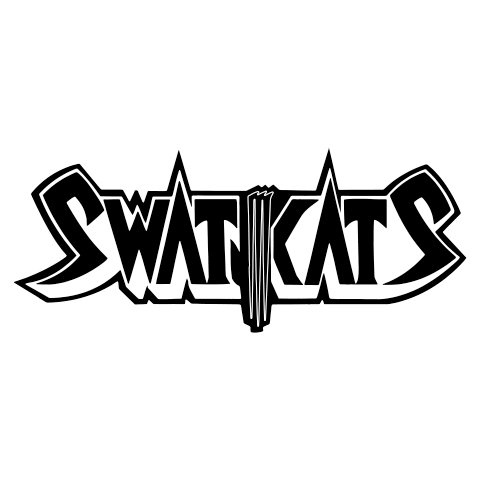 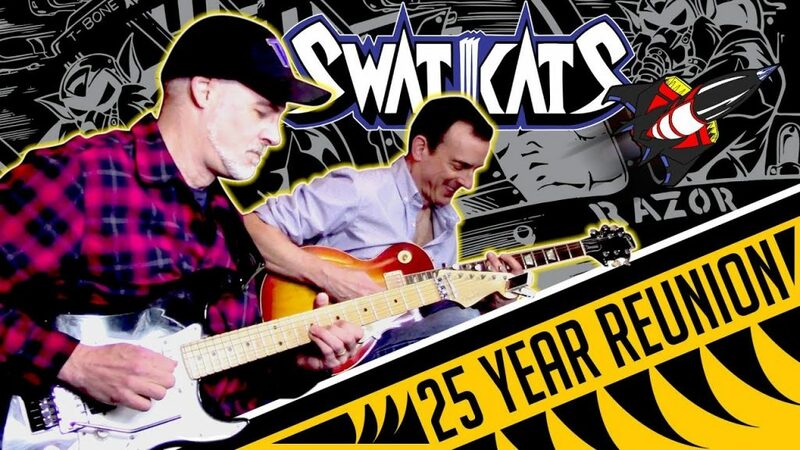 MoreArranged by SWATKATS.info, this reunion features original series musicians Randall Crissman and John Zuker playing the Season One and Season Two intros as they provide the interesting backstory for the seasonal change and give their reactions to some notable SWAT Kats fan music renditions. 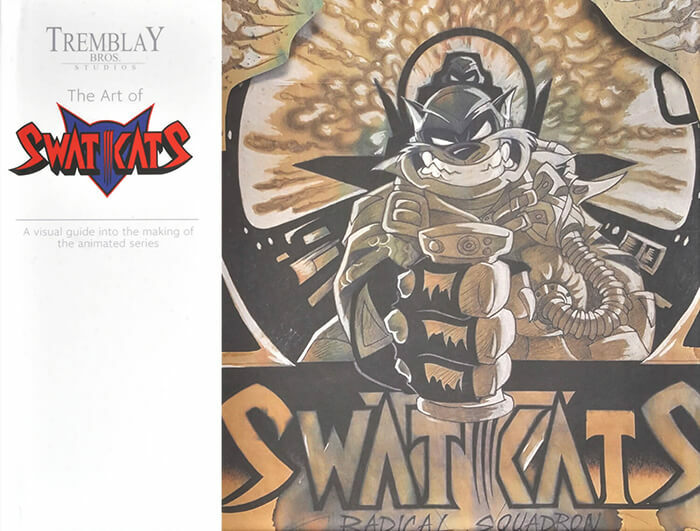 MoreA limited release item by Tremblay Bros. Studios in 2015 as a Kickstarter pledge item, the art book features a number of behind-the-scenes items from before and during SWAT Kats production. 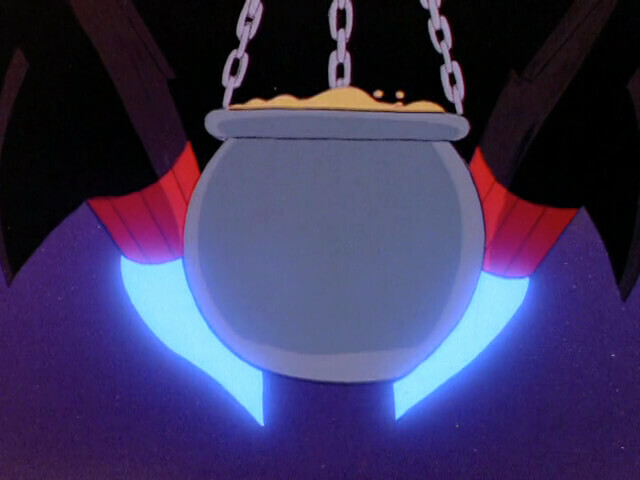 MoreA large cauldron suspended from the undercarriage of the Turbokat, carrying a large amount of pepper stew. 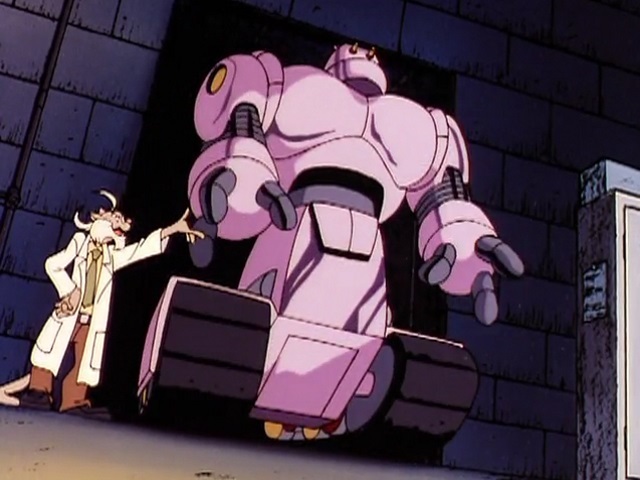 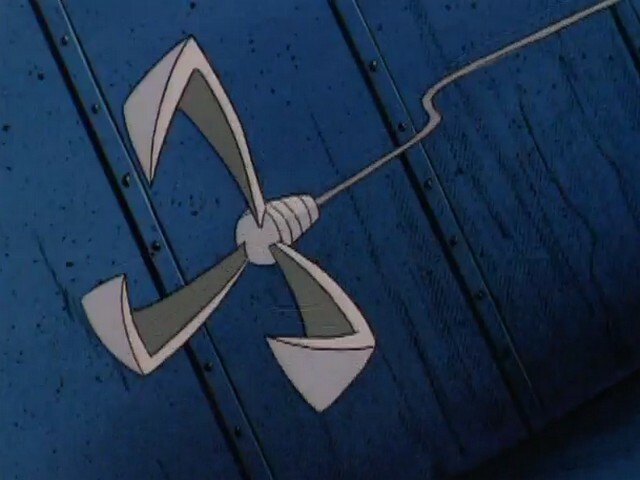 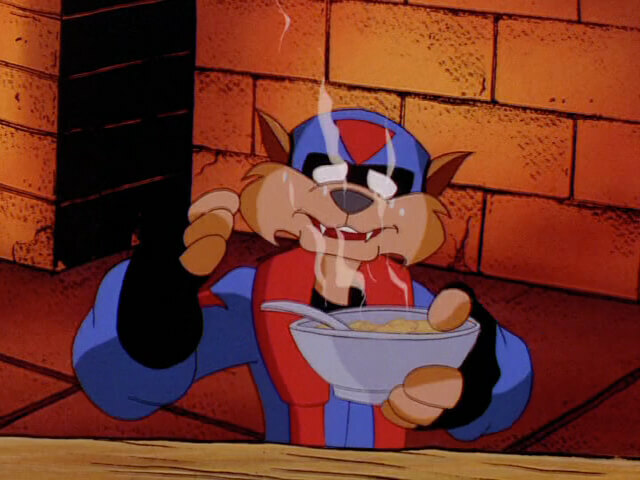 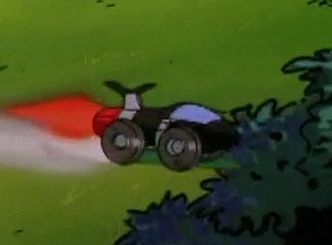 First used by the SWAT Kats to blind the Pastmaster’s third and final cyclops, causing him to back off of a cliff, then against an oil-sucking eel attacking a KatCo supertanker. 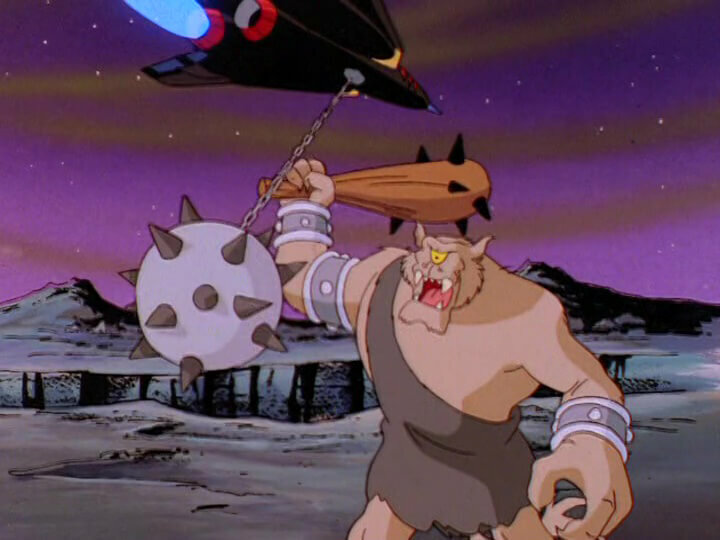 MoreLarge chain tethered mace deployed from the Turbokat’s bomb bay. 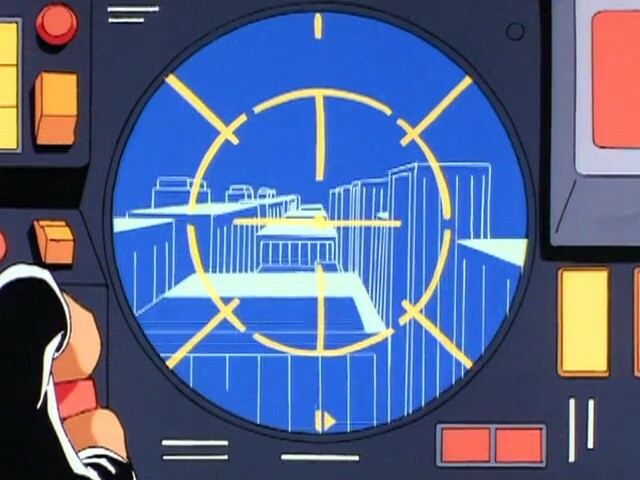 Used to counterattack giant cyclopes assaulting Megalith City.